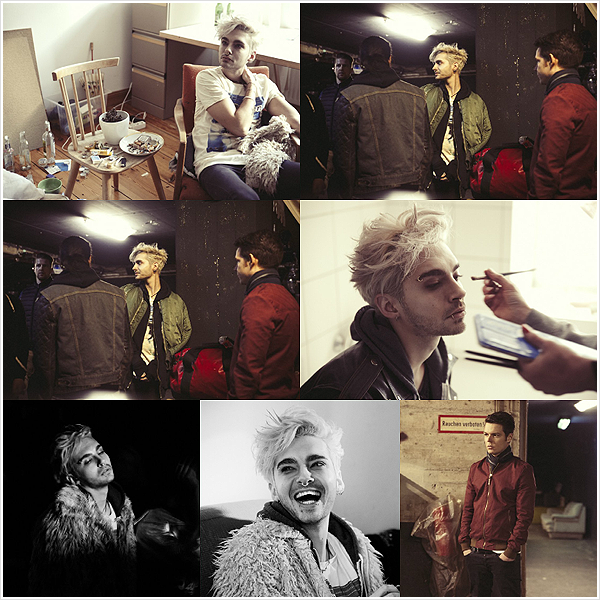 9 150 / Tournage du clip "Feel It All". Tournage du clip "Feel It All". 9 141 / "Superior" Photoshoot par Marc Huth. "Superior" Photoshoot par Marc Huth. 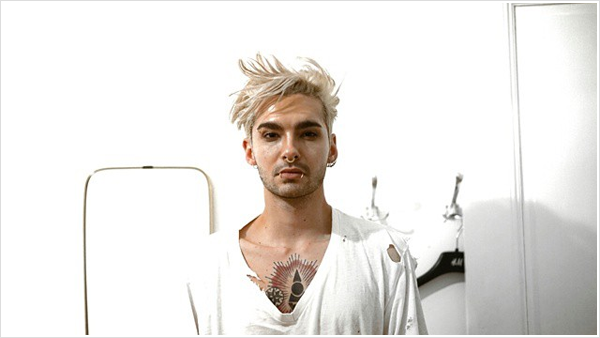 9 117 / 2015 - Feel It All photoshoot. 2015 - Feel It All photoshoot. 9 033 / "Jolie" Photoshoot. 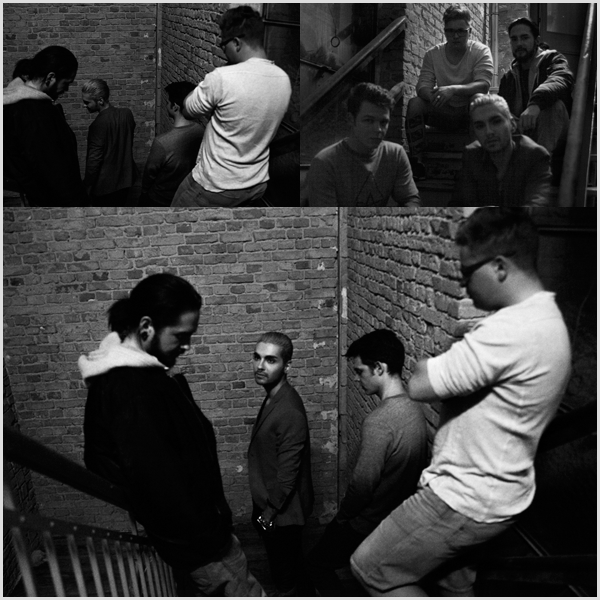 9 008 / "KALTBLUT" Photoshoot par Lauren Raaijmakers. "KALTBLUT" Photoshoot par Lauren Raaijmakers. 9 007 / "Superior" Photoshoot par Marc Huth. 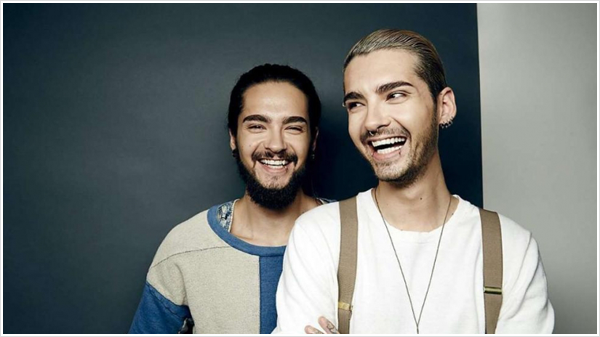 9 006 / Bill en couverture du magazine "Superior" (Mars 2015). 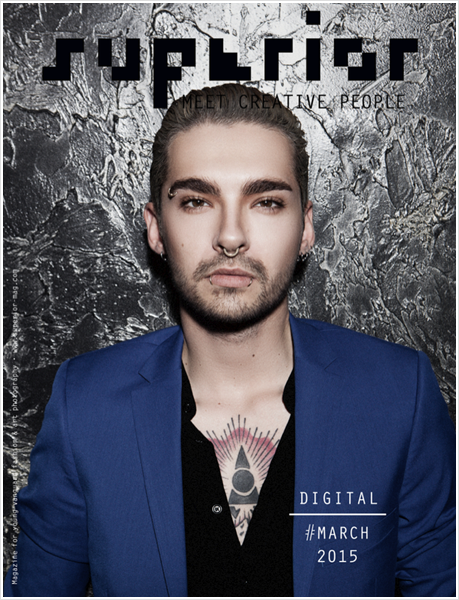 Bill en couverture du magazine "Superior" (Mars 2015). 8 996 / "Just Jared" Photoshoot par Justin Campbell. "Just Jared" Photoshoot par Justin Campbell. 8 973 / "Just Jared" Photoshoot par Justin Campbell.